This move-in ready home has been updated throughout with new paint, light fixtures, tile, and high-end flooring from top to bottom. Prepare to be wowed then enjoy all maintenance free life has to offer in the highly sought after neighborhood. 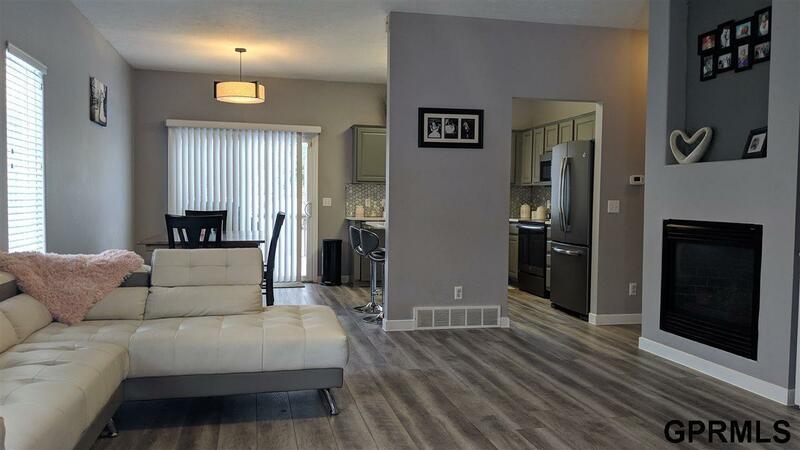 Close to shopping, parks, and recreation. Home warranty included for one year. Ac unit new and roof replaced in 2017. All that's left is to start enjoying life!